The oil is the literal lifeblood of your engine, and the oil pump is its heart. 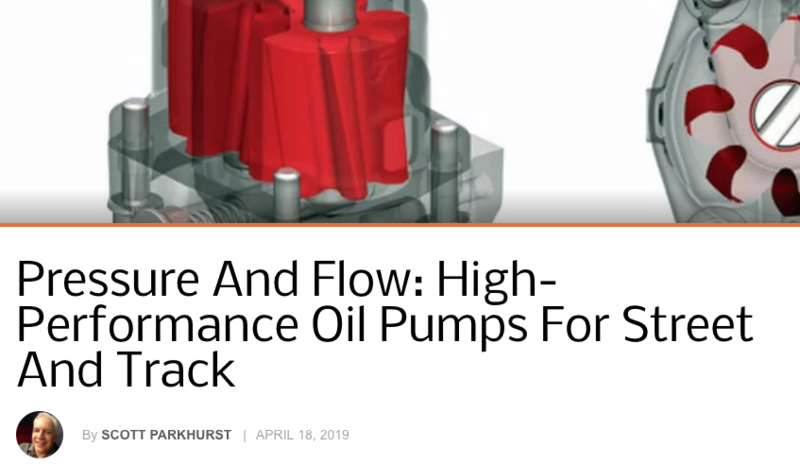 Adequate lubrication is absolutely essential, and making sure we've got plenty of pressure and flow to all the right places is what makes engines live and last. 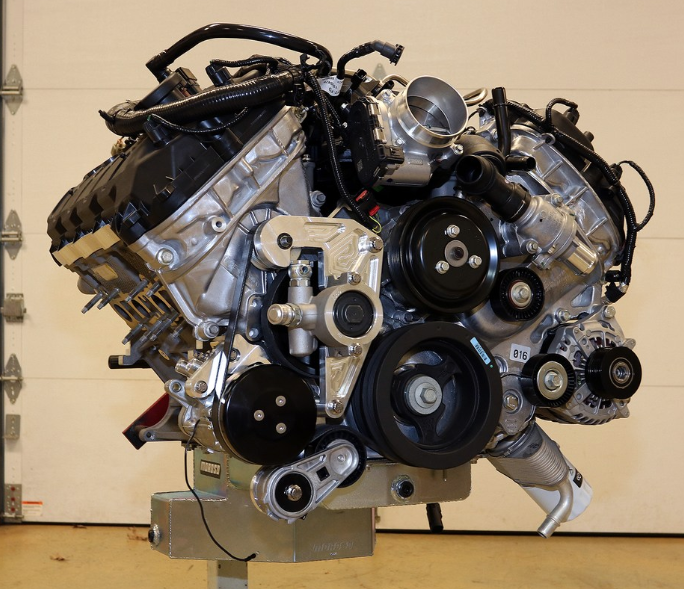 When it comes to oil pumps, the best choice for your particular engine depends on several critical factors.